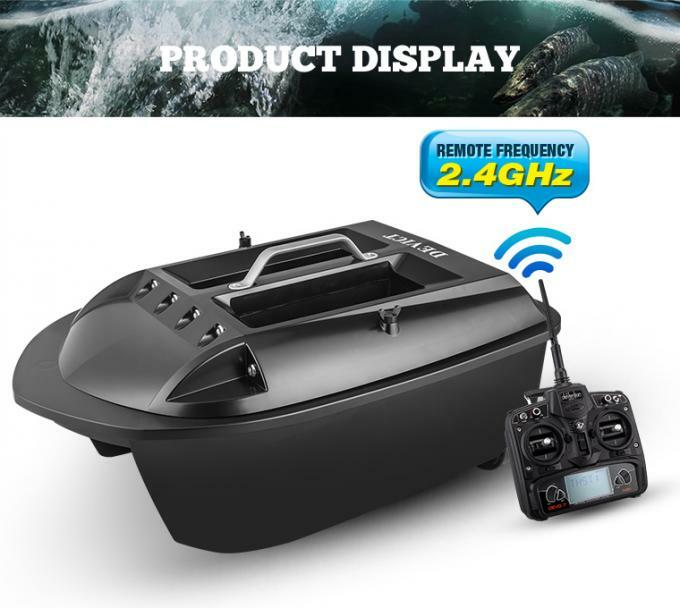 Bait boat DEVC-310 black bait boat remote control bait boat wholesale. 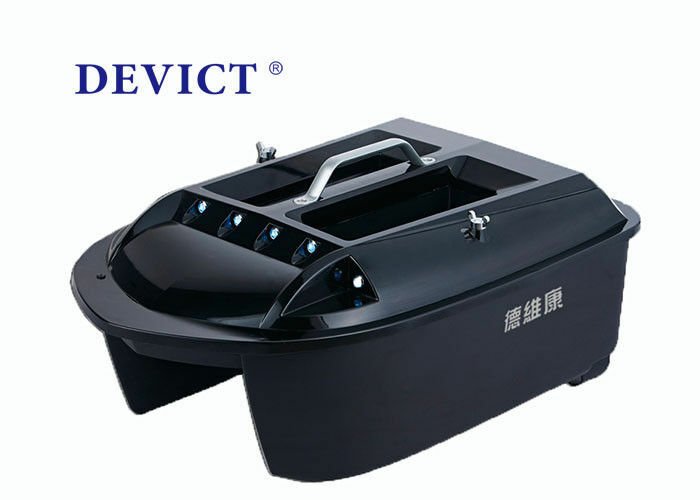 * As all the DEVICT bait boats,it's facility with high level electronic parts and best engineer plastic boat hull to ensure it's high quality in this industry all over the world. * Designed scientific structure to make boat in silence sailing,easy maintain and exchange batteries.It could be widely used in the lake,river and calm sea to dropping fishing line and baiting by remote technology. * The intellegent battery level indicator ensure warning the boat saling back in time before battery used out. * Update technology facility every year to make product perfect. 5 .How about your quality warranty?